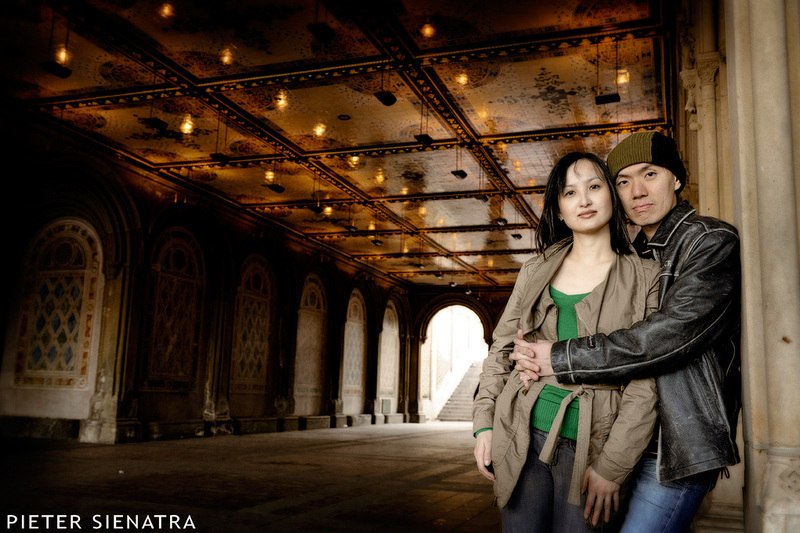 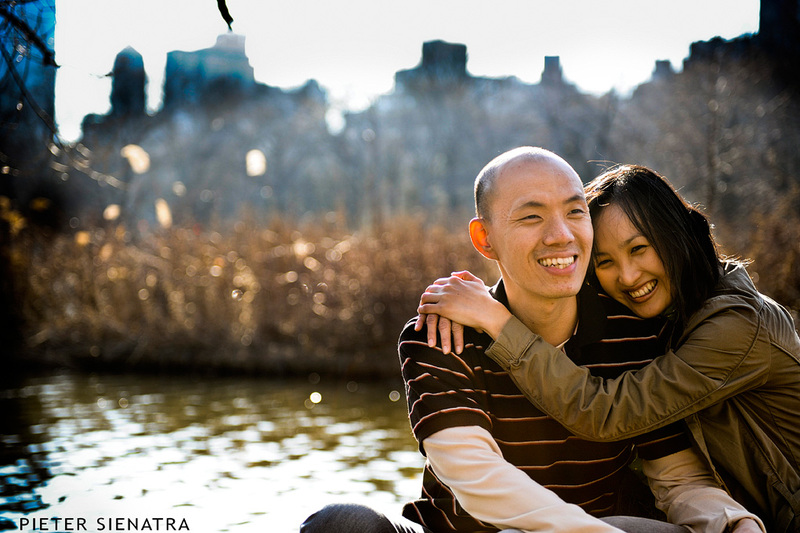 Shandy and Ika flew from Indonesia to New York. 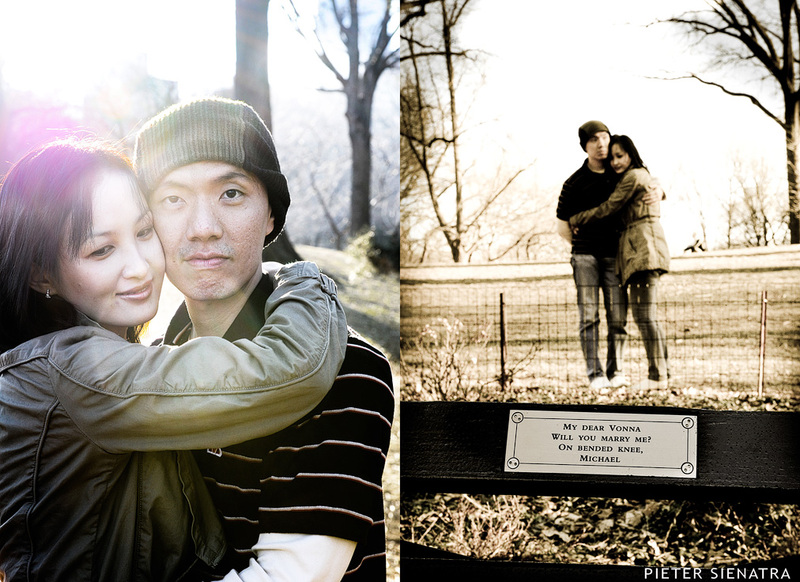 I had a great times with them in Central Park, I love how they expressed their feeling to each other. 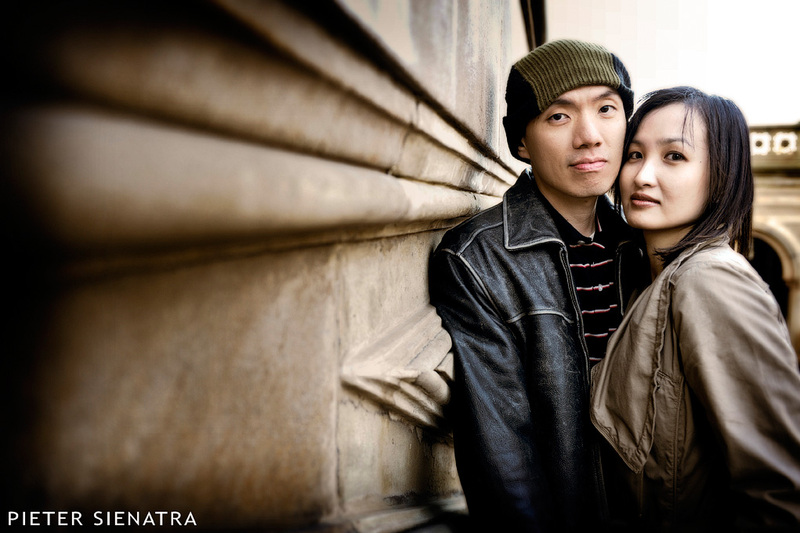 © 2019 Pieter Sienatra Photography|ProPhoto Photo Blog by NetRivet, Inc.